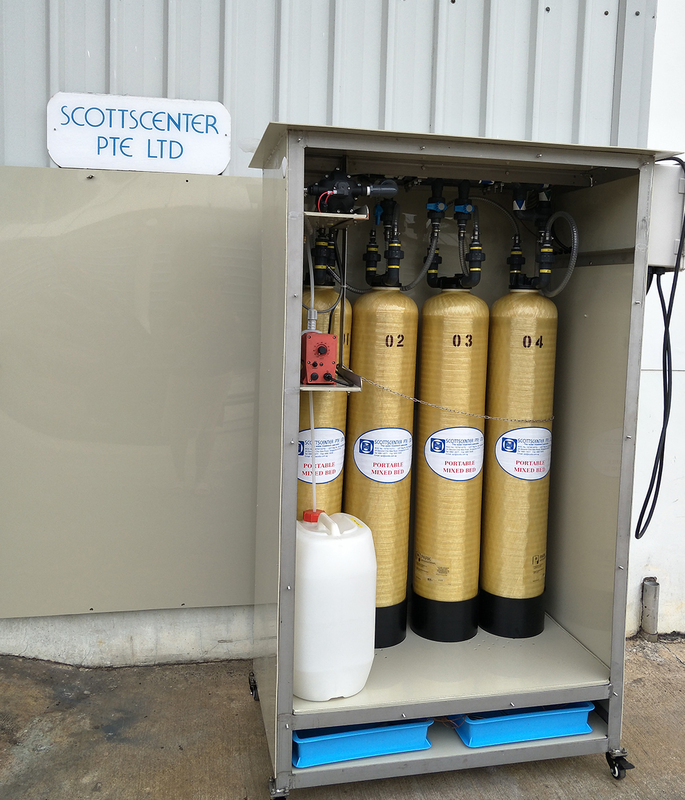 SCOTTSCENTER PRIVATE LIMITED has been established since 1980. 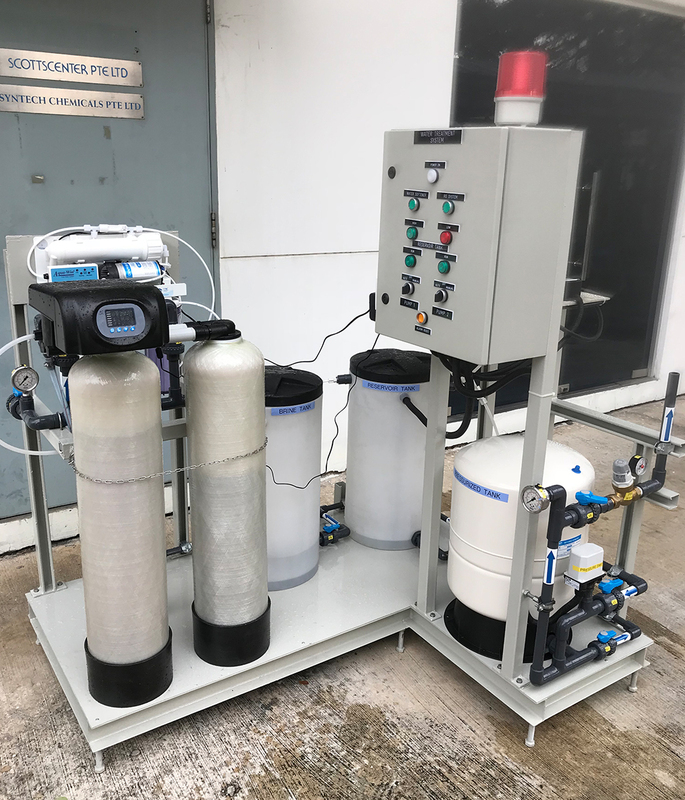 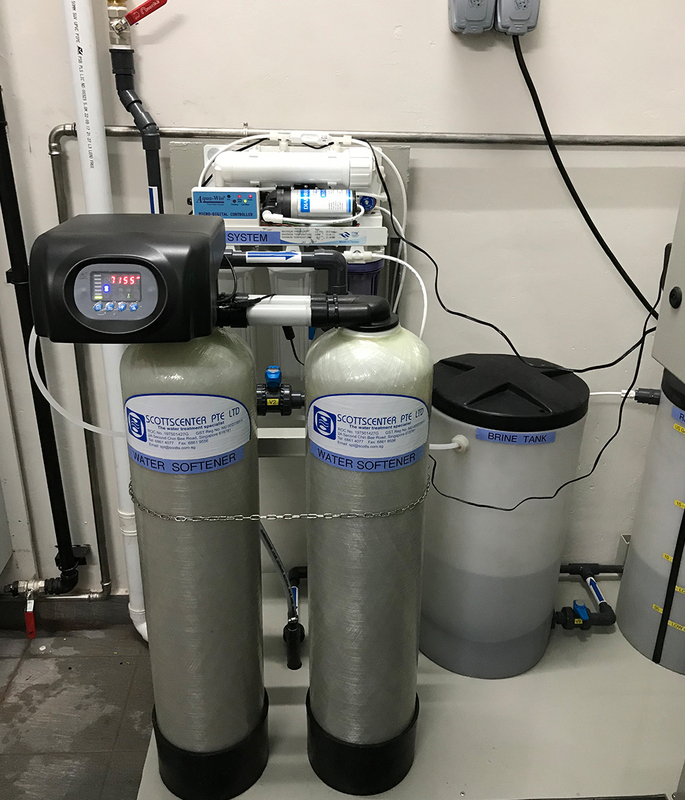 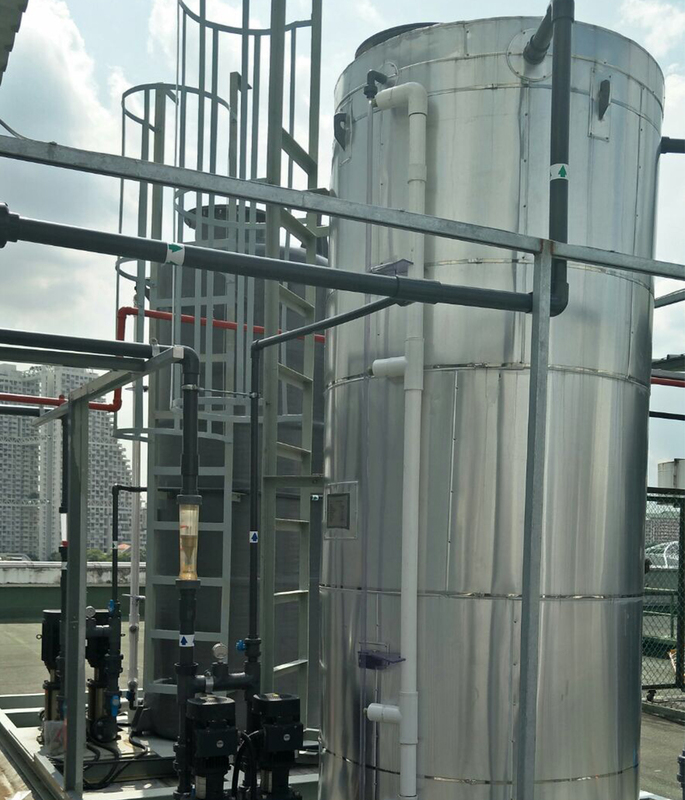 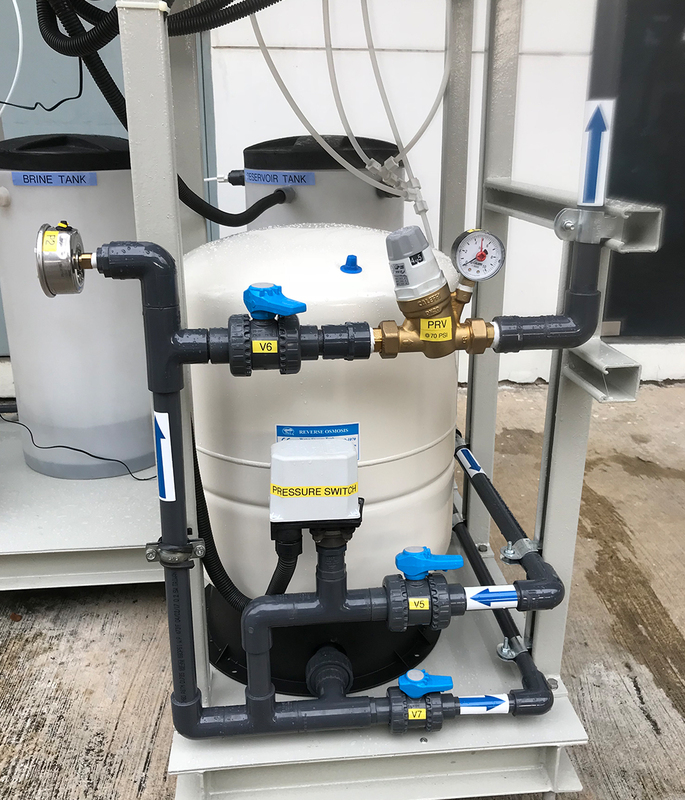 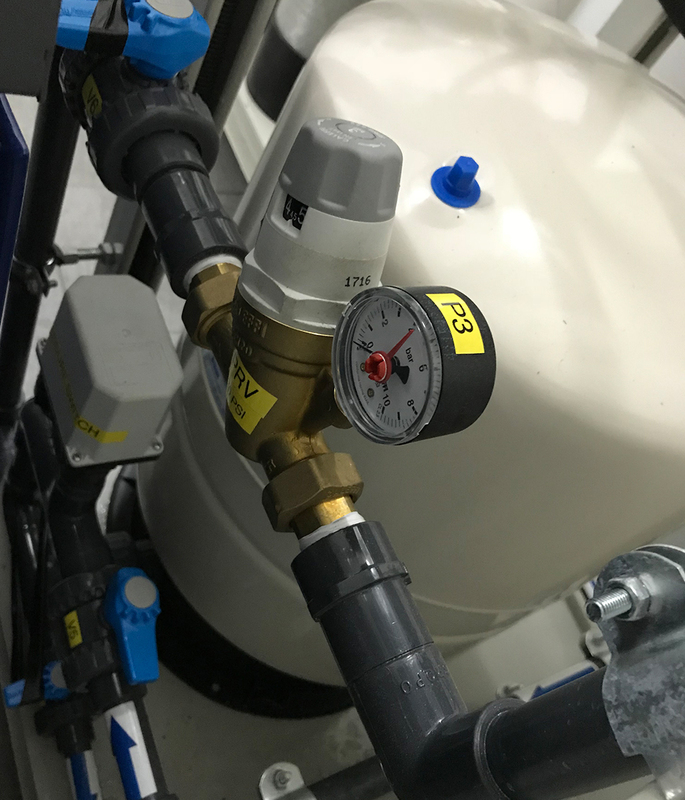 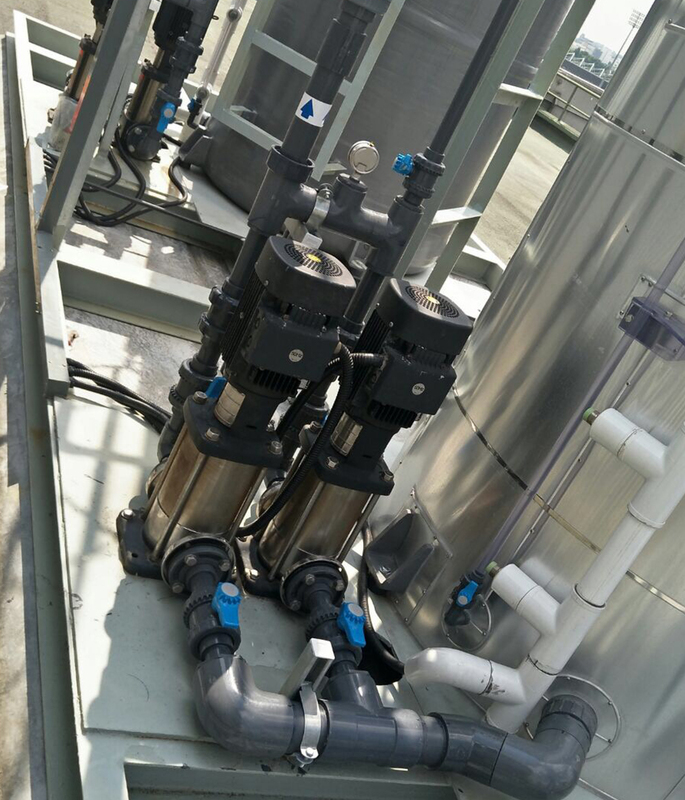 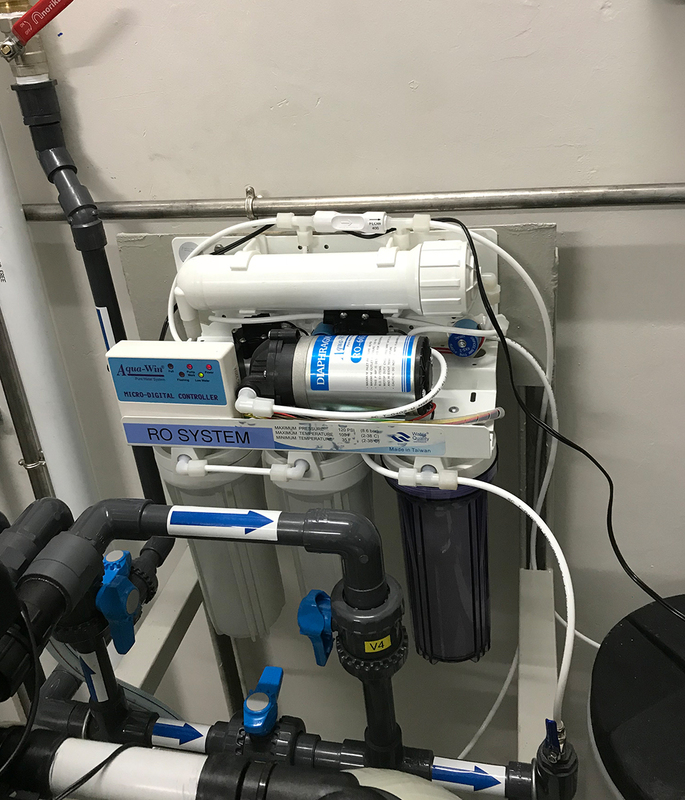 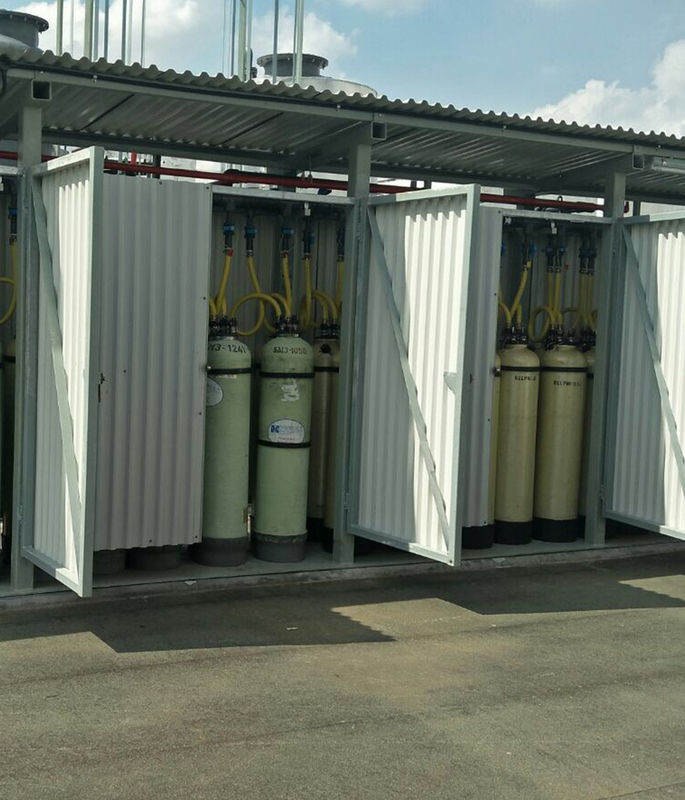 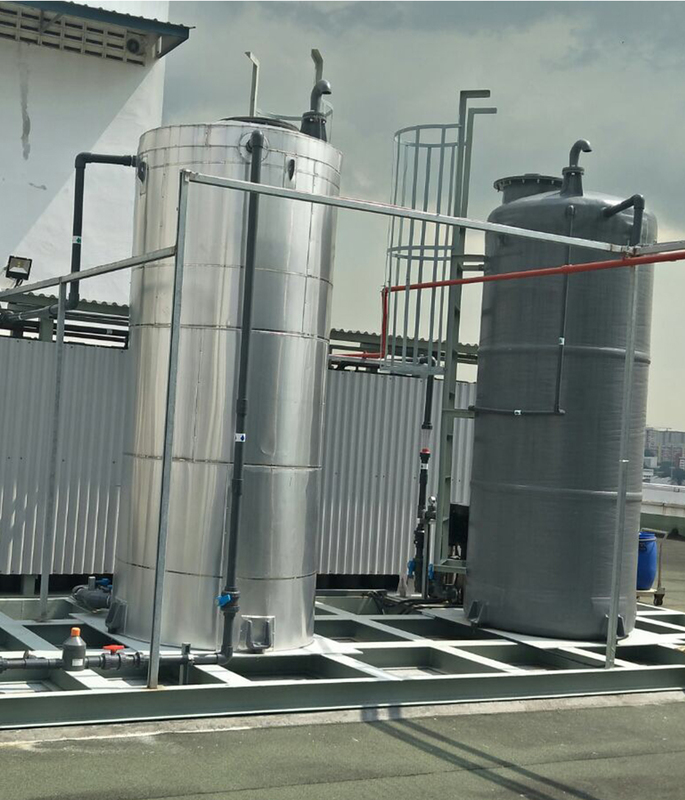 With expertise and professional experience in system design, detailed engineering,installation, start up and commissioning and maintenance of water and waste water treatment plants accumulated over three decades, we provide timely solutions andtechnical services to suit the needs and requirement of our customers. 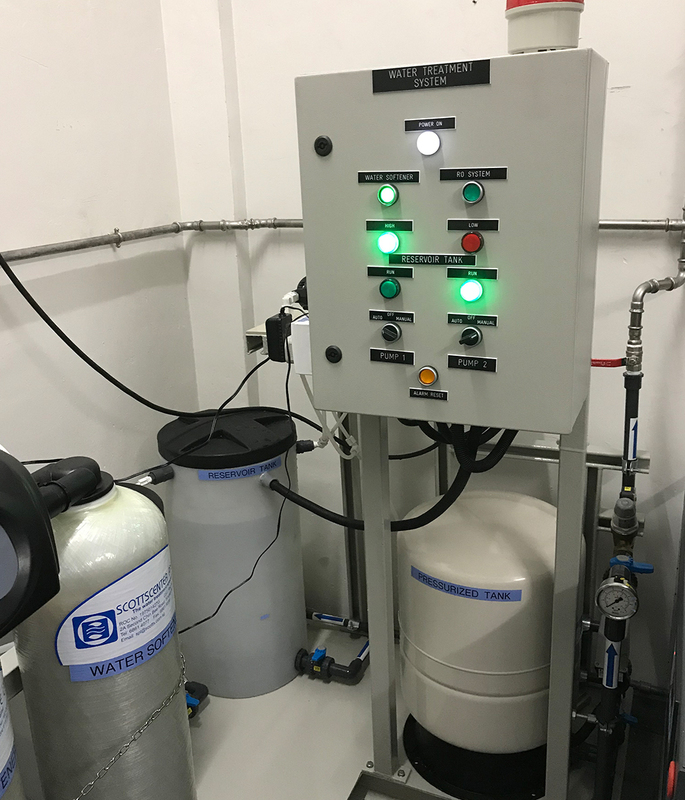 We don’t only sell products or parts but we are also a well known EPC contractor in Water & Wastewater Treatment System. 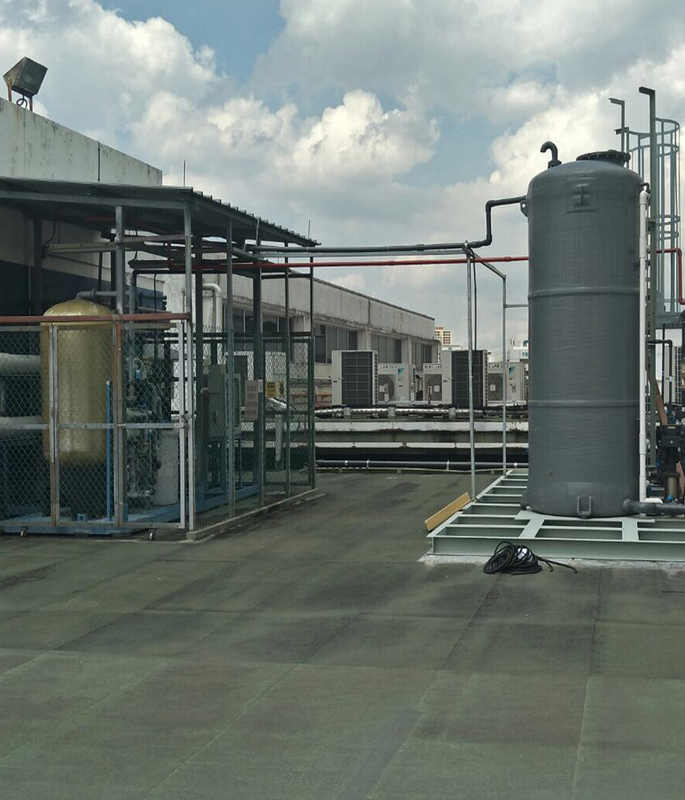 SCOTTSCENTER PRIVATE LIMITED has been established since 1980.